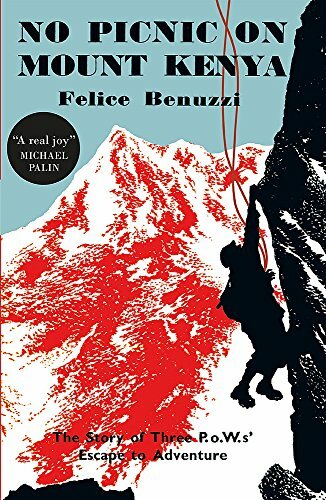 A rediscovered mountaineering classic and the extraordinary true story of a daring escape up Mount Kenya by three prisoners of war. 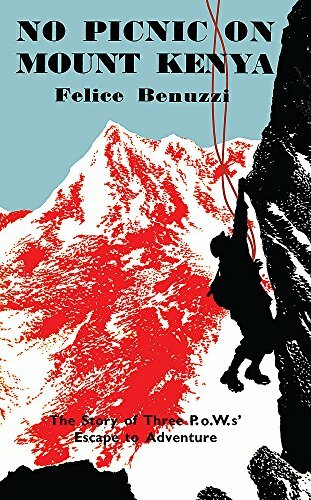 When the clouds covering Mount Kenya part one morning to reveal its towering peaks for the first time, prisoner of war Felice Benuzzi is transfixed. The tedium of camp life is broken by the beginnings of a sudden idea - an outrageous, dangerous, brilliant idea. There are not many people who would break out of a P.O.W. camp, trek for days across perilous terrain before climbing the north face of Mount Kenya with improvised equipment, meagre rations, and with a picture of the mountain on a tin of beef among their more accurate guides. There are probably fewer still who would break back in to the camp on their return.